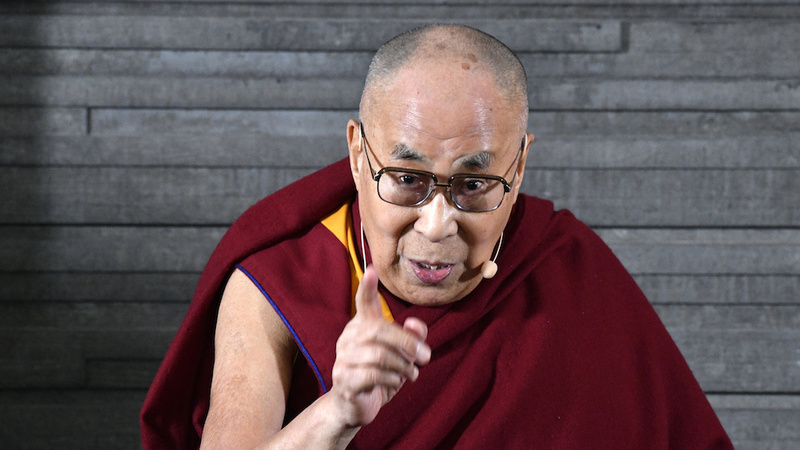 The Dalai Lama is meeting victims of sexual abuse by Buddhist teachers during his visit to the Netherlands, broadcaster NOS reports. The meeting comes in response to a request by twelve of the victims, three of whom are Dutch. They will be presenting written witness statements and are also going to hand over a petition asking for the abuse to be given wider attention in Buddhist circles. It is the first time the spiritual leader talks to victims of sexual abuse by teachers, NOS said. The Dalai Lama was âsaddenedâ by the reports and âhas always condemned such irresponsible and unethical behaviourâ, according to an email written by the Dalai Lamaâs secretary Tseten Samdup C hhoekyapa to the Dutch victims. Students should âname and shameâ teachers who persist, the secretary wrote. Accusations of abuse by Buddhist teachers have not always handled in the same way, NOS states. âIf we are feeling uneasy in the presence of a teacher it is best to distance oneself. Rather than talk to other students sharply or divisively it is best to softly move awayâ, NOS quotes the secretaryâs earlier advice. DutchNews.nl has been free for 12 years, but now we are asking our readers to help. Your donation will enable us to keep providing you with fair and accurate news and features about all things Dutch. You can donate via Ideal, credit card or Paypal using this special account [link].